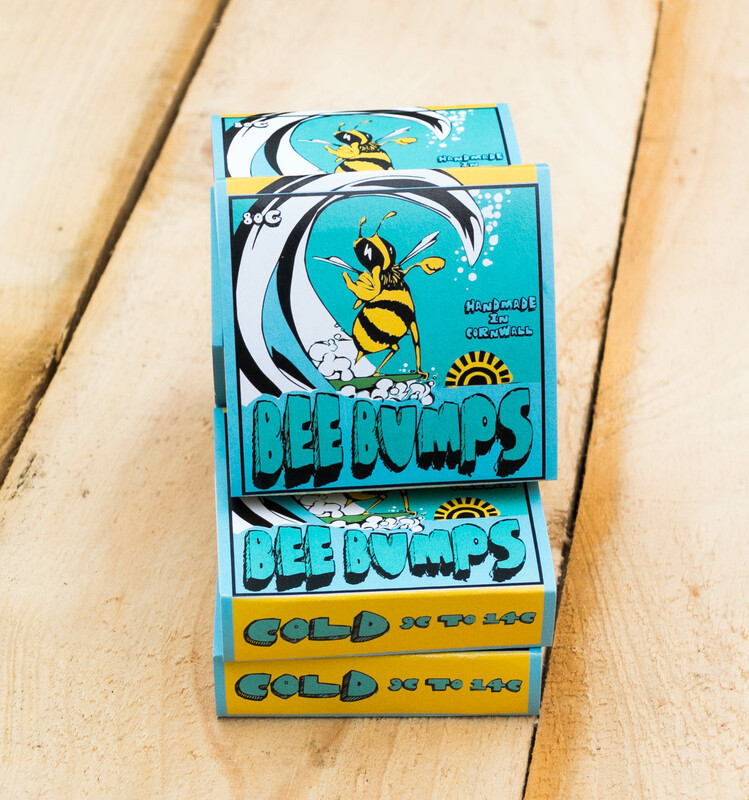 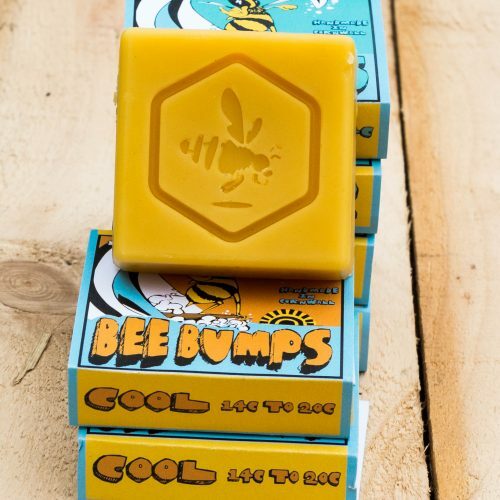 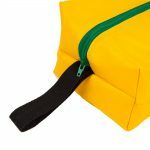 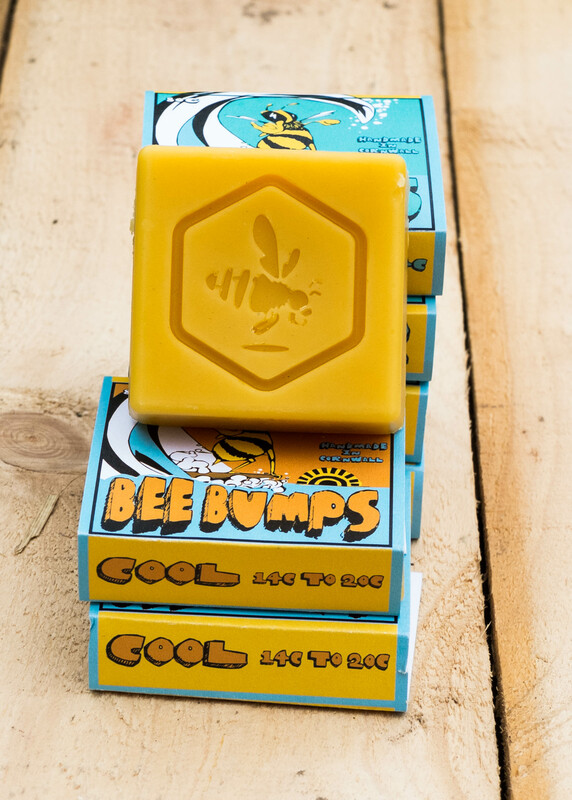 Bee Bumps mixes local beeswax with fresh tree resin to give you all the ‘bump’ and the ‘grip’ you’ll need for a great session in the sea! 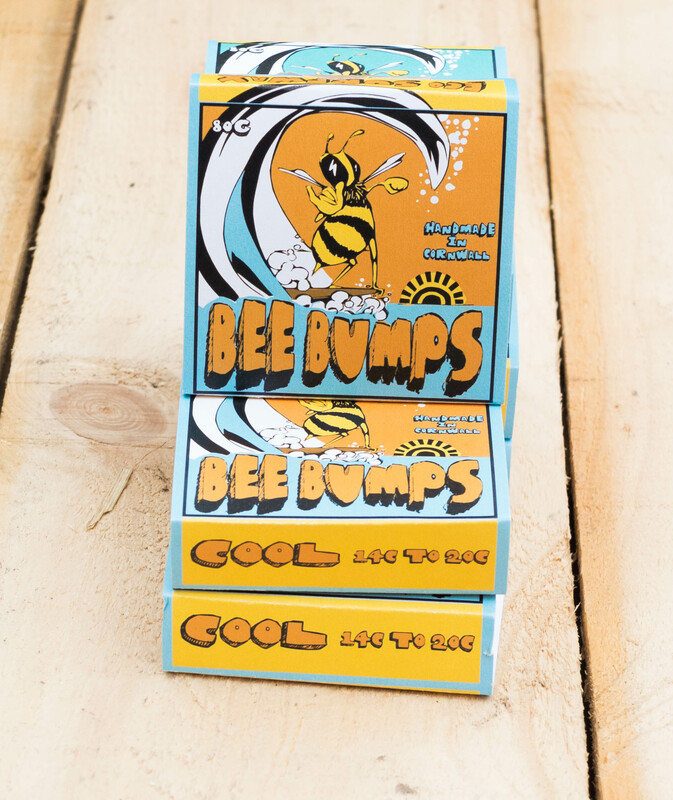 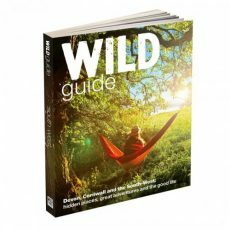 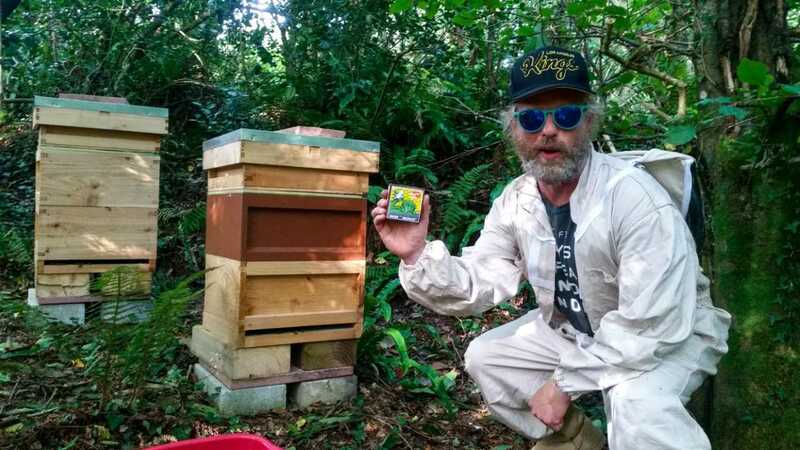 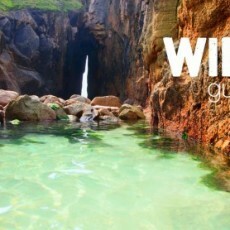 This wax is totally eco-friendly – the guys at Mutant are proud beekeepers and even head all the way over to Spain to collect resin straight from the trees! 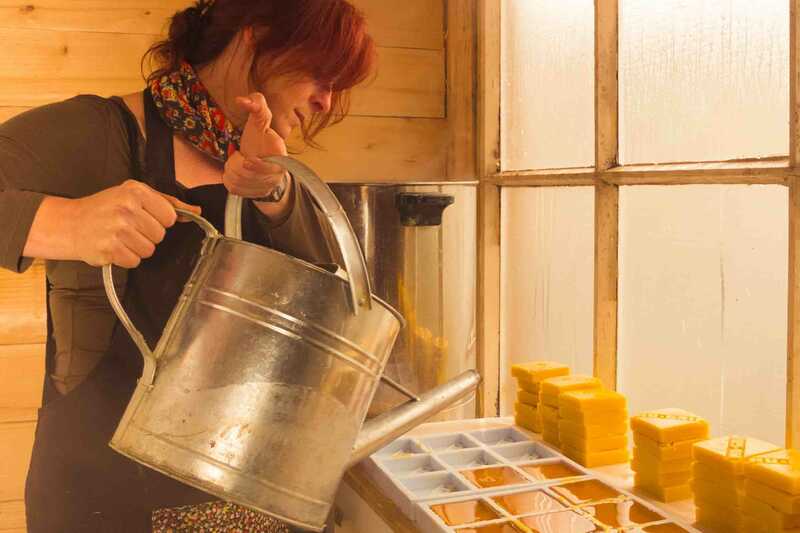 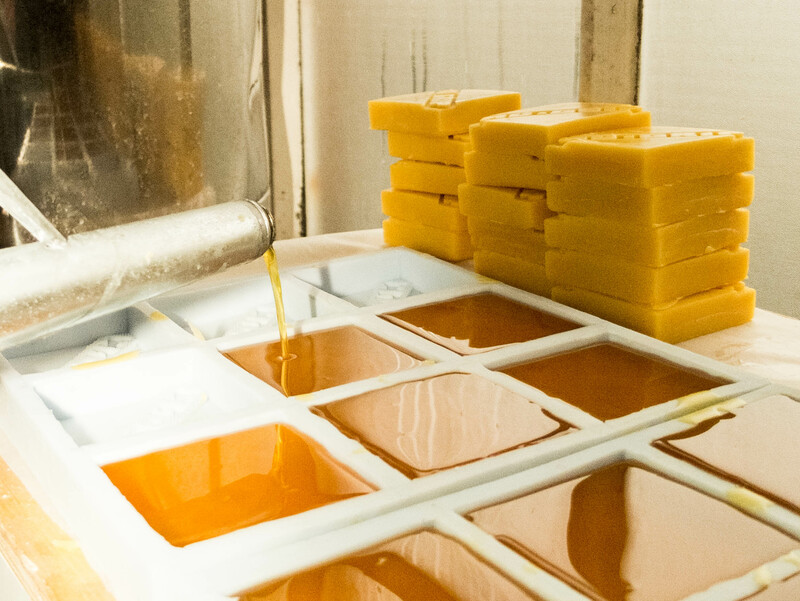 When the mix is put together and all melted down, it’s hand-poured into individual molds, making a perfectly formed block of Bee Bumps wax, which smells AMAZING!